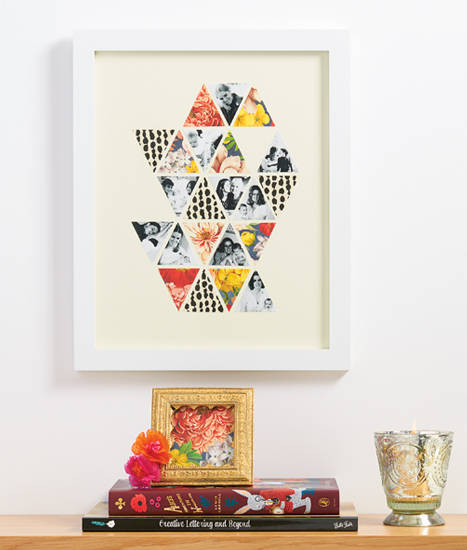 Celebrate the woman who gave you everything with a meaningful DIY gift. This photo box is inexpensive and easy to make, yet goes the extra mile to show Mom how much she means to you. As we kick off Mother’s Day weekend, we wanted to celebrate all of the mom figures in our lives by shining a light on everything we’re grateful for that they’ve done. With our #PSThanksMom campaign, we reflect on why we’re thankful for our moms and the lessons they’ve taught us along the way. 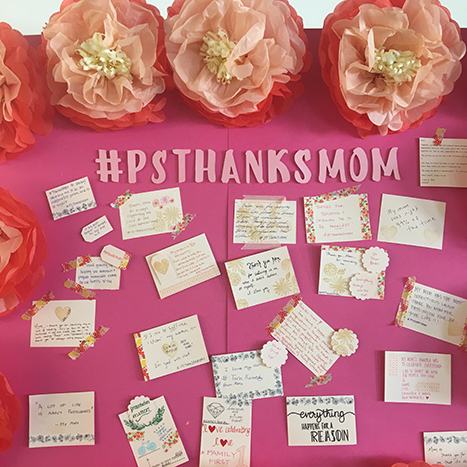 Here at Paper Source HQ, our employees took the time to write their own messages to their mom, sharing the wisdom they’ve imparted on them and the impact they’ve had on their lives. Below are some things we’re thanking mom for. My mom has the most infectious laugh. Thank you mom for passing on your joy for life! Mother’s Day is an important holiday to celebrate. It’s the perfect time to praise the strong, loving women in our lives. 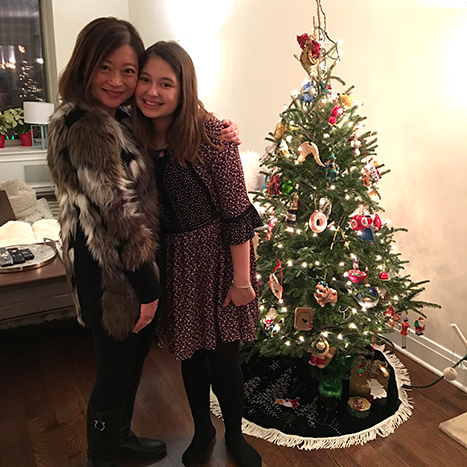 This year, we wanted to highlight some of the exceptional ladies at Paper Source who define the term, Mom Boss. These women have two full time jobs – Paper Source and being a mom. Each year we look for meaningful ways to thank our moms for bringing us into this world. One of the most special ways to show gratitude is with a thoughtful, handmade gift. 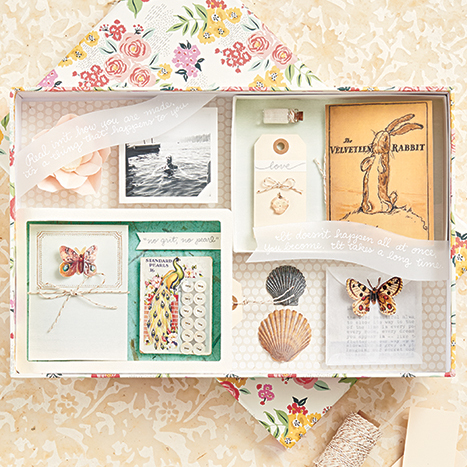 This year, our in-house crafting expert, Rebecca, created a memory box for her mom to thank her. 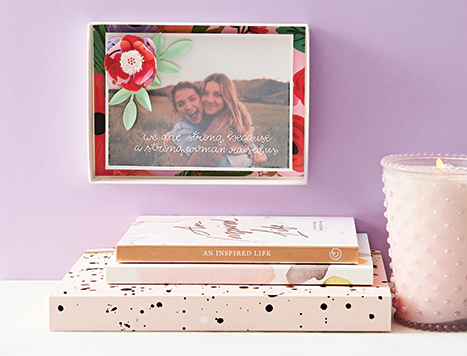 Memory boxes make a lovely gift for a variety of occasions beyond Mother’s Day, such as graduation and first anniversaries – or are even a great way to put together an inspiration board for yourself! Create your own with these how-to steps and share your box with us on Instagram with the hashtag #PSThanksMom. Make this Mother’s Day extra special by celebrating your Mom in a way that celebrates who she is and all that she does. 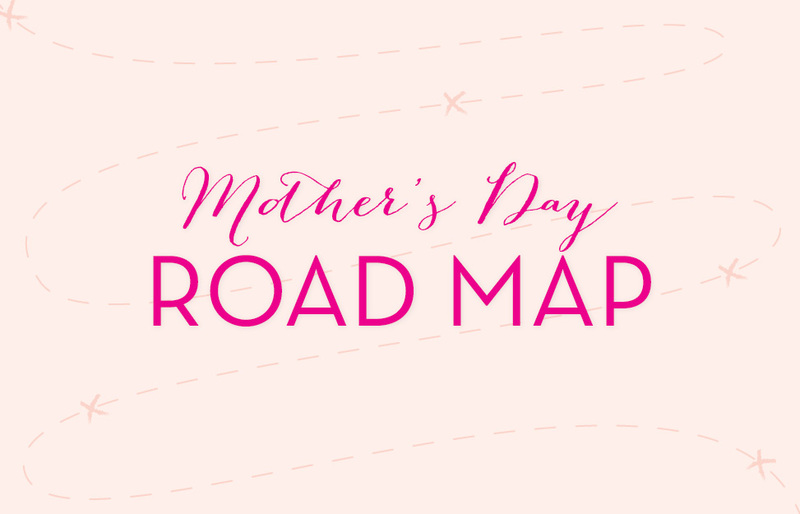 Each mom is different and special in their own way, so we’ve come up with a Mother’s Day Road Map to help you give your mom the personalized day she truly deserves! There’s always a sort of pressure leading up to Mother’s Day to get your mom the perfect gift – she’s done so much for you and deserves the best! This year, why not craft your mom something beautiful and sentimental? Here is a picture-perfect handmade gift in 3 easy steps. 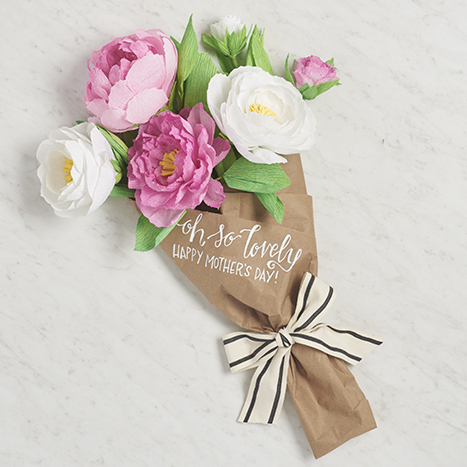 This Mother’s Day, combine two things everyone loves receiving- gorgeous flowers and thoughtful homemade gifts- to create a crepe paper bouquet for the most special lady in your life! It can be hard to put into words how your love for her just keeps on growing, so say it with beautiful blooms she can treasure forever. We Love our Paper Source Moms! Paper Source would like to wish a Happy Mother’s Day to all moms! 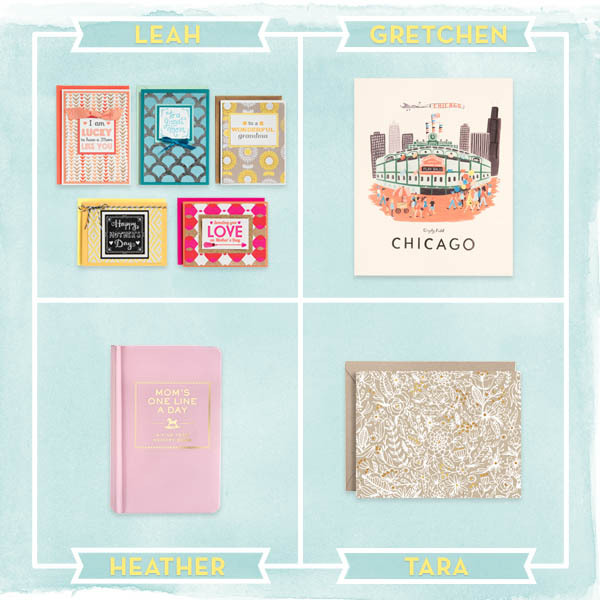 To celebrate, we’re spotlighting four mamas from our Paper Source family. Read on for their lessons as working moms, and what Paper Source item they wish their kiddos would gift them! 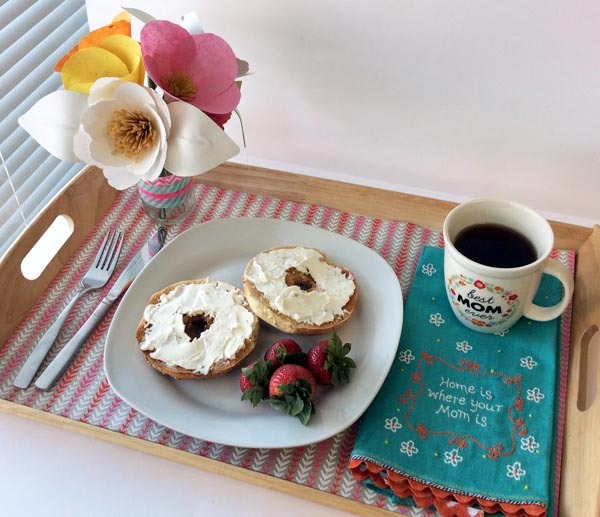 Breakfast in bed and a bouquet of pretty flowers are a Mother’s Day favorite for a reason. Kids and adults alike can participate; plus it’s a simple and cost effective way to show mom how much she means. Line her breakfast tray. Measure the surface of the tray and cut a piece of paper to size. Simply place it in the bottom for a look that screams posh & pampered. Mother’s Day is a great time to give a personalized and thoughtful gift. 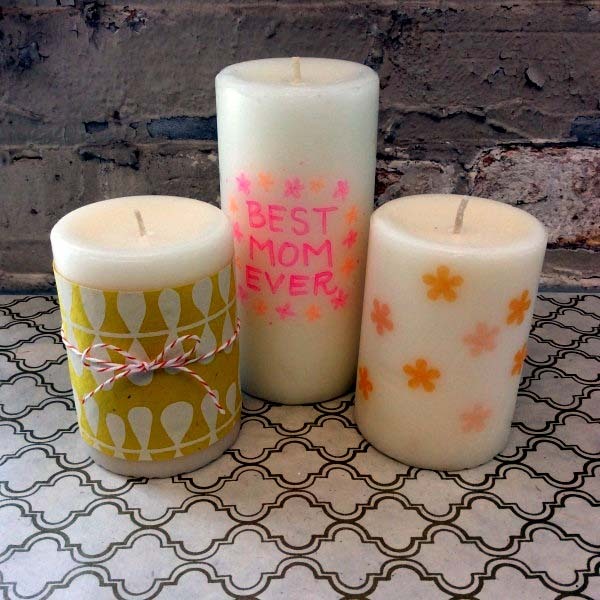 We love this candle customization; it’s easy to do for kids and adults, and is the perfect present for the mom who loves to take a bath (consider gifting with bath oils and a good book), or for cute mantel decor.